Bloody Mary is of the very popular cocktail among the alcohol lovers. Both men and women love to have a sip of this popular cocktail occasionally. 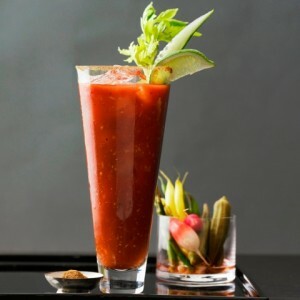 Bloody Mary is prepared by mixing vodka along with tomato juice, cayenne pepper, olives, celery salt, black pepper, lemon juice, horseradish, piri piri sauce, celery, Tabasco sauce, beef consommé and Worcestershire sauce. 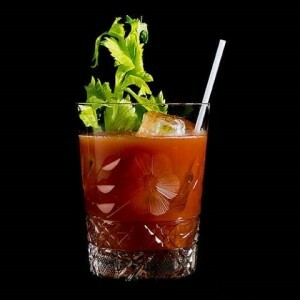 There are so many ingredients and they must be mixed at right time to get the best variety of Bloody Mary. It is so considered as one of the most complex cocktail drink. The final drink which is presented is marvelous in taste and the pleasure that one gets by drink Bloody Mary is simply amazing. 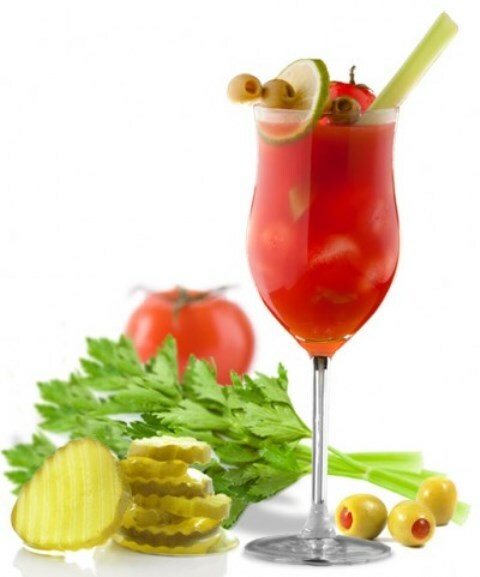 Bloody Mary’s lovers term this drink as the most refreshing alcoholic beverage. The reason is that it not gives you the much desired buzz but also offers healthy serving of the various juices added to it. The ingredient in the Bloody Mary together makes it an excellent restorative beverage and so it is an excellent drink using which you can get rid of your hangovers. 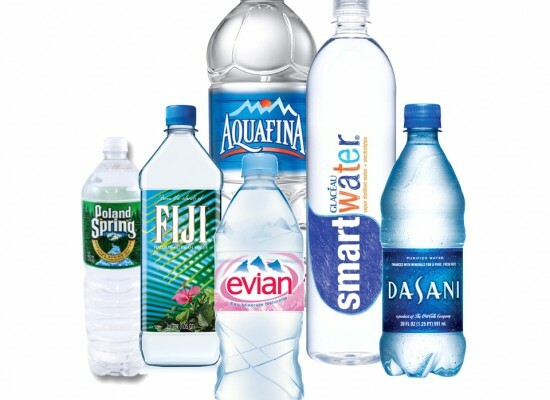 People generally prefer this alcoholic drink in the morning or during the afternoon hours. It is mostly preferred with the brunches. Bloody Mary can be prepared in various manners by the varying the ingredients that are added to it. There are dozens of Bloody Mary variants today and different people have their different choices. Some of those methods have been described below. Simple Bloody Mary: To prepare a simple Bloody Mary take the ingredients in the following quantify. 4 oz. vodka, Worcestershire sauce, 1/16 cup oz. tomato sauce, 2 oz. dill pickle juice, 3 tablespoon lemon juice, Tabasco sauce, ½ tablespoon each of celery salt and horseradish sauce and lastly 2 tablespoon of coarse salt. Mix the sauces along with the salts in the highball glass and then add all the other ingredients. Gently stir the mixture for about 25 seconds so that all the ingredients get mixed properly. Cover the rim of the glass in which the drink will be served with the lime juice and then apply coarse salt over it. Pour the drink in it and serve it with ice cubes. 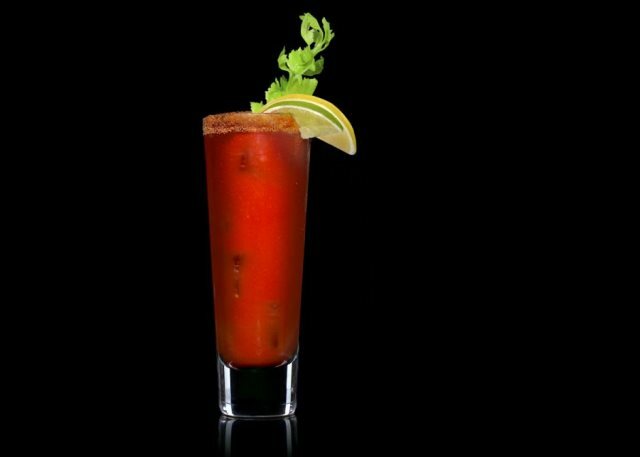 Spicy Bloody Mary: Spicy Bloody Mary is different from the Simple Bloody Mary as the quantity of the ingredients in this variety is completely different. To prepare this drink take the following ingredients in the following quantity. 1 ½ oz. of vodka, 1 large lime wedge, 4 oz. tomato sauce, coarse salt as per taste, a very little fresh pepper, celery salt, 8 shakes of Worcestershire sauce, 2 dashes of hot sauce, 1/8 teaspoon of horseradish, green olive and spicy pickled asparagus. Mix them well with the crushed ice and then add the toppings. Squeeze a lime wedge and apply salt on the top of the glass along with coarse salt. The final drink will have a spicy taste. If you want to make it extra spicy then you can also add green beans to it. White Bloody Mary: It is yet another popular version of Bloody Mary. The quantity of the ingredients in White Bloody Mary is 3 oz. vodka, 4 chopped tomatoes, 1 chopped cucumber, 2 cups green grapes, seeded jalapeno, 2 peeled celery, 2 lime wedges and 1 tablespoon each of salt, fine sugar, horseradish and pepper. You can also add cucumber spears to it. First of all take the chopped tomato, celery, cucumber, grapes and jalapeno in a blender and crush them completely. Then finely take out the juice prepared in a bowl and keep it in a refrigerator till it stains. Now in a pitcher add this prepared juice along with the vodka, ice and various other mentioned salts. 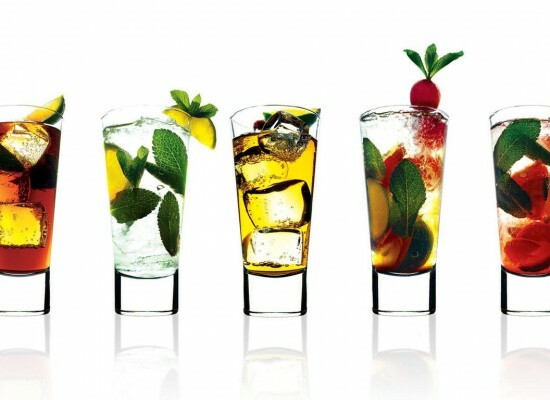 Gently stir the mixture obtained and then finally pour it into a glass whose top is again rubbed with the lime wedge. You can now garnish the drink as per your choice and then serve it. People believe that Bloody Mary drink was first prepared by a bartender named as Fernand Pete Petiot while working in the very famous New York Bar which is located in Paris. Just with the motive of creating a unique drink and to keep the clients interested, he prepared Bloody Mary for the first time. The drink was highly appreciated and everybody who got chance to drink it were highly impressed. His colleagues named it as Bloody Mary. Some people also believe that this alcoholic drink was invented by the veteran comedian George Jessel during his stay in the 21 Club. In one of the life magazine published in the year 1942, this drink was also named as the “Red Hammer”. 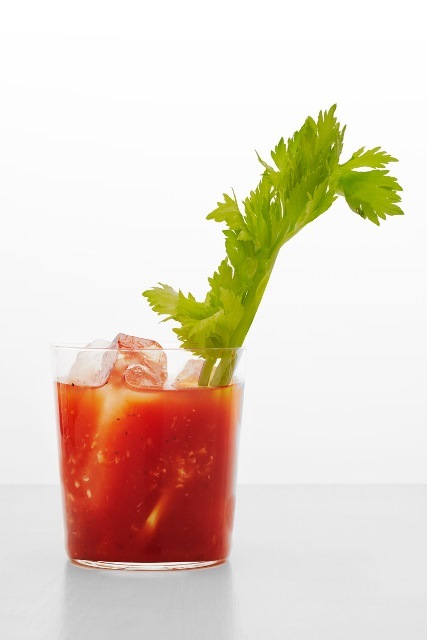 The IBA claims that name Bloody Mary is nowhere related to the Queen Mary I of England and has also not been named after the waitress who used to work at the Chicago Bar. It was named as per the suggestion of the Petiot colleagues. Whatever may be the story behind this drink, just try this drink and I bet you will surely like it. 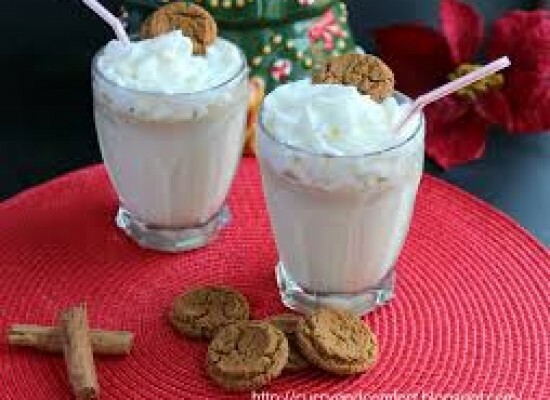 Milkshakes! 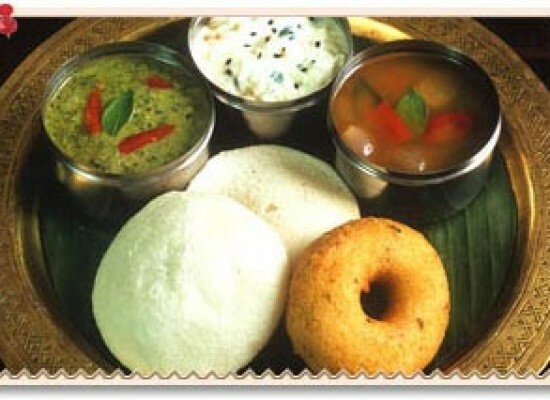 5 interesting recipes to follow! 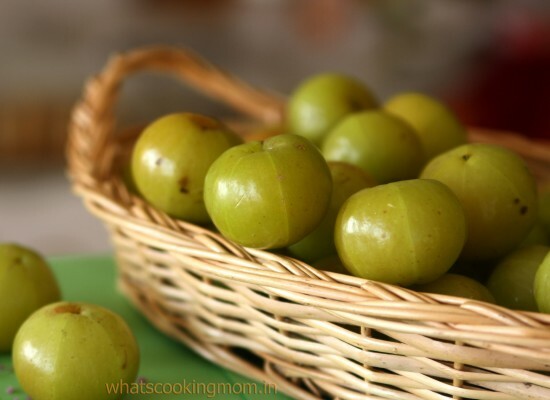 Chokhi Dhaani: A Treat for all your Senses! 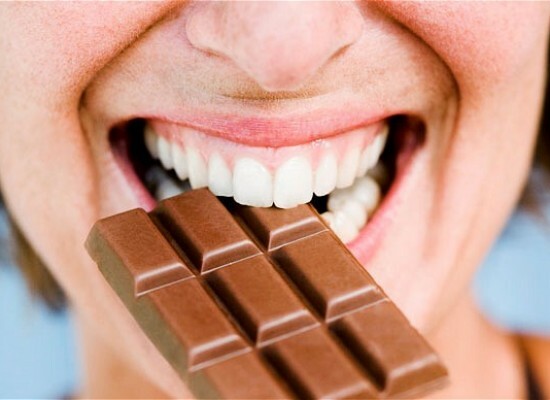 © 2019 ©2014 CraveBits.com. All Rights Reserved..